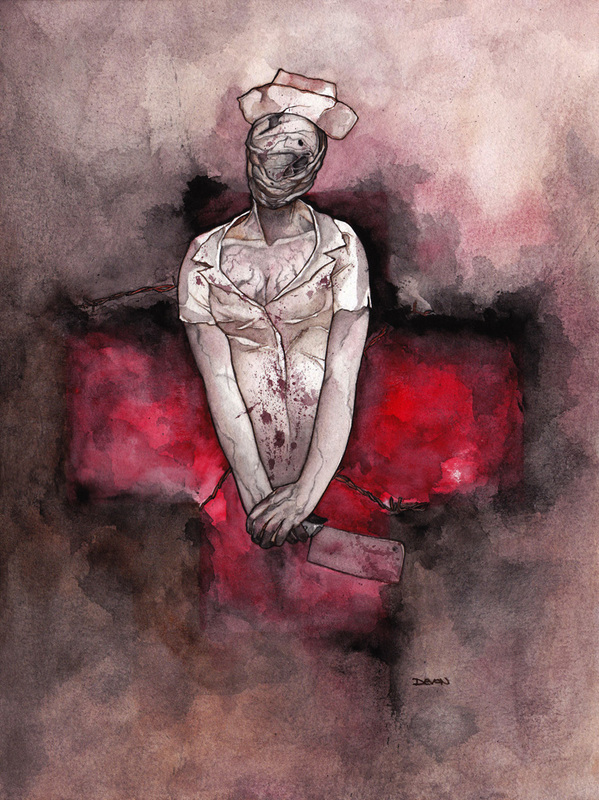 This entry was posted on Monday, November 16th, 2015 at 11:14 am	and tagged with #yayhmad, Silent Hill, Silent Hill Nurse, Watercolour, Yay! L.A. Magazine and posted in Watercolor. You can follow any responses to this entry through the RSS 2.0 feed.